After having this idea with me for a good while now, I'm so happy to introduce to you... The Tall Series! I'm going to be sharing my favourite tall clothing finds with you all. 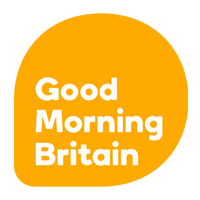 Whether that be a clothing find from shops specific tall ranges or simply a clothing item from a normal range, which is also the perfect length for taller people. I'm starting this series because I am 5'10" and always tend to have a problem with jeans not being ankle length, full length dresses not being full length and sometimes the total opposite where a 'tall section' dress is too long, to the point that I'm falling over it. 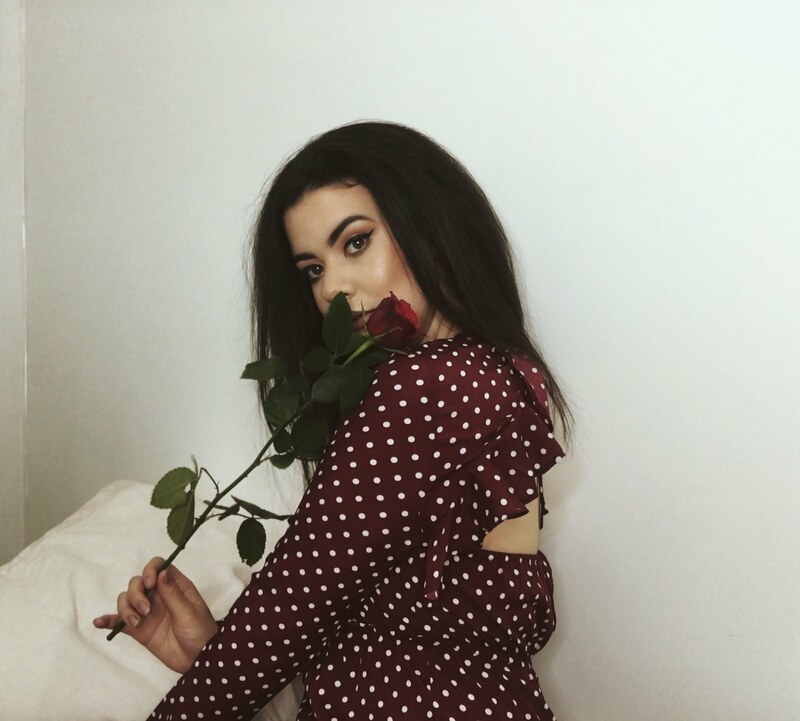 So, I'm here to share my favourite finds with you and hope it helps some of my fellow tall ladies! 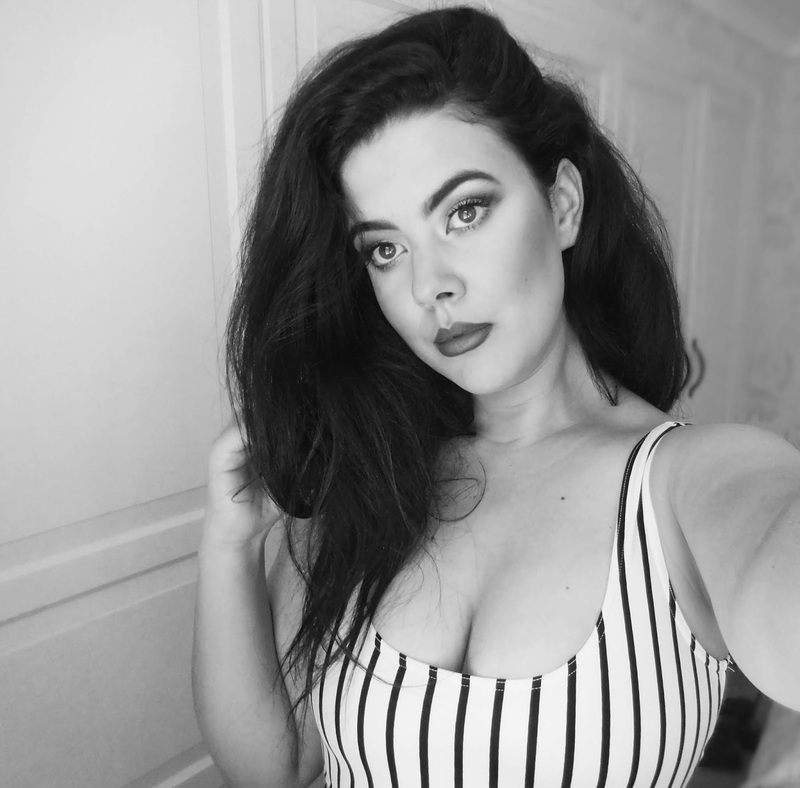 Starting this series with this mono stripe swimsuit from ASOS. 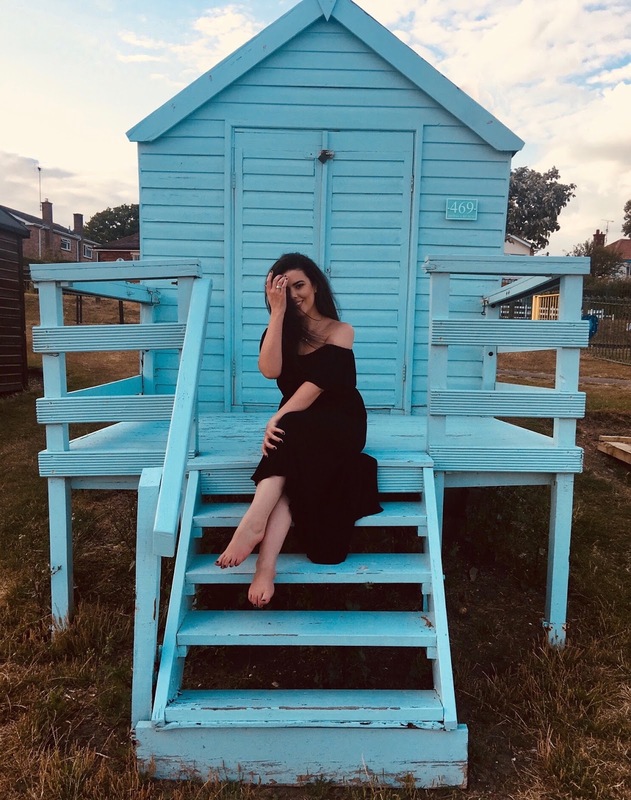 Swimsuits are often never made long enough, so I'm loving ASOS for their tall and comfy swimwear range at the moment: so much so that I could easily buy them all! Just need to book a holiday and then I think that counts as a good enough excuse to do so, right?! I love any clothes that have a waistband to show off curves and this swimsuit does just that, which means that it's flattering for all body types. At twenty two pounds, this swimsuit is a little bargain and a great addition to your holiday suitcase! See you next time with another clothing find! 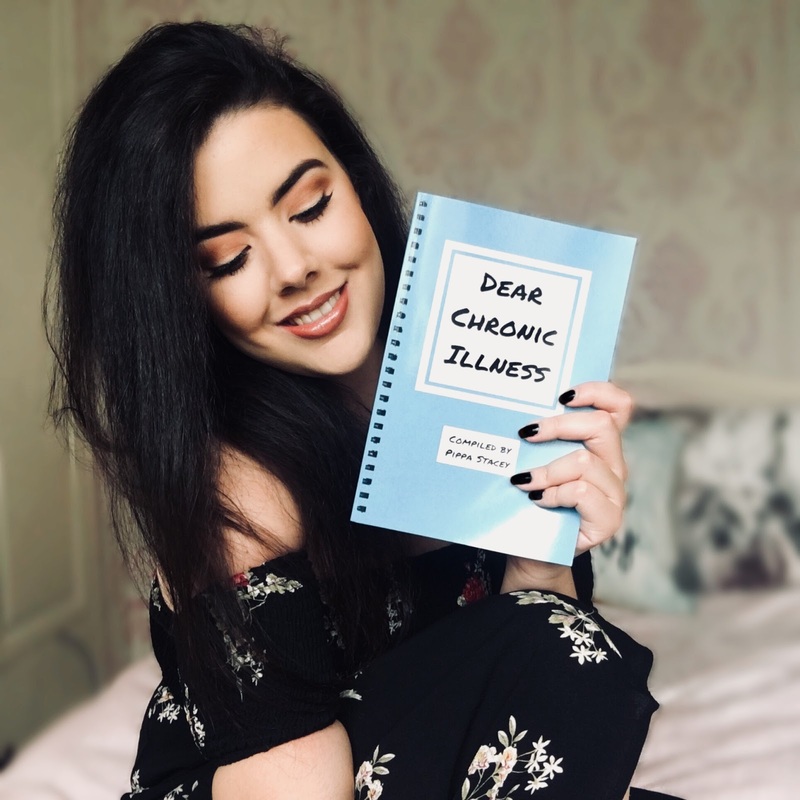 Last year I wrote a letter and it has now been published in the book 'Dear Chronic Illness' along with fifteen other women's letters who sufferer with chronic illnesses. I'm proud to have my name within the same book as these ladies because not only have we shared a big side of our lives with the world, but also because our illnesses are something we fight every day and every one of us can still openly talk about it in a light-hearted manner. It proves that rather than dwell on the rather unfortunate situation you've been handed in life, people with illnesses instead never take themselves too seriously, feel sorry for themselves or anything remotely along those lines. They are often some of the most positive people I have ever met, who want to do nothing more than try and live their own life and simply love and appreciate every moment of it! 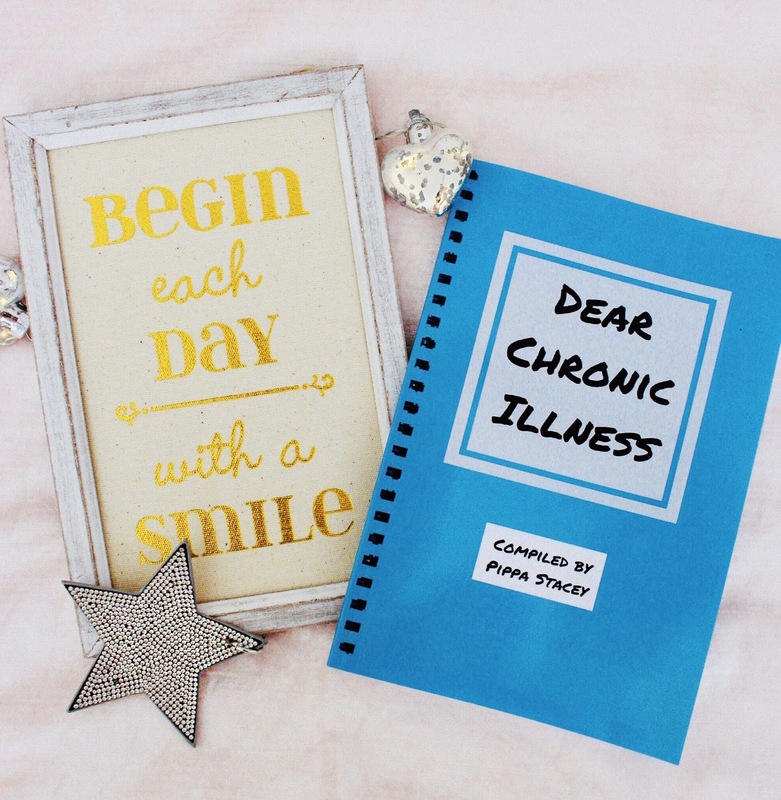 The book 'Dear Chronic Illness' is by my dear friend Pippa of Spoonie Survival Kits. Spoonie Survival Kits make and sell bags full of surprises that help to put a smile on chronic illness sufferers faces, the kits/items on the website are also made by chronic illness sufferers too. So it really is a great community! All money from the books sales go back in to Spoonie Survival Kits to help with running and also bringing new ideas to the enterprise. The book was also published by Wallace Publishing and after reading our stories from the book they are now offering volunteering roles/work experience opportunities for chronically ill/disabled people, which makes my heart so happy!! This means that people who wish to join the publishing world are being given the first step to achieving their dream, how amazing is that?! It really feels like another great little step for the chronically ill world. I won't give away any of my letter, but I summed up what life has been like over the past nine years in as little words as possible. I wanted to keep it to the point, whilst also giving a good insight into how chronically ill life has treated me. So be sure to grab yourself a copy of the book and let me know what you think! After nine years, I feel lucky enough to say that I feel as though life is starting to pick up for me now. I remember lying in bed and just daydreaming about simply being outside in the world, being at the beach, within the countryside, seeing friends and just being able to enjoy normal everyday things that I wasn't once able to do. I used to have to tell myself that I could see the light at the end of the tunnel- to not only feel better about the situation I had found myself in and give myself hope, but also because I truly knew in the back of my mind that one day I would be there and I wasn't destined to spend forever in my bed. I can honestly say that I feel as though I am now living within that light at the end of the tunnel. 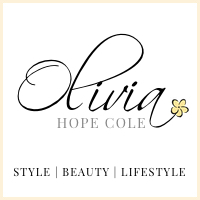 I still have a way to go, but past very unwell Olivia's dreams are coming true and it's honestly the most wonderful feeling! It's crazy how dreams can be things as little as being able to enjoy the outdoors, but that's what being unwell does, it makes you appreciate the near insignificant things in life and that's something I'll be forever grateful for. There really is a life after illness. If you're reading this and are in the situation I once found myself in, then always hold on to the hope and never, ever let it go! Just know that you'll reach that light at the end of the tunnel too. When that is your dream, you really will make it! Thank you having me be a part of such an exciting opportunity Spoonie Survival Kits and to all the women in this book... here's to girl power! I've been obsessed with Audrey Hepburn for years now, but who isn't! 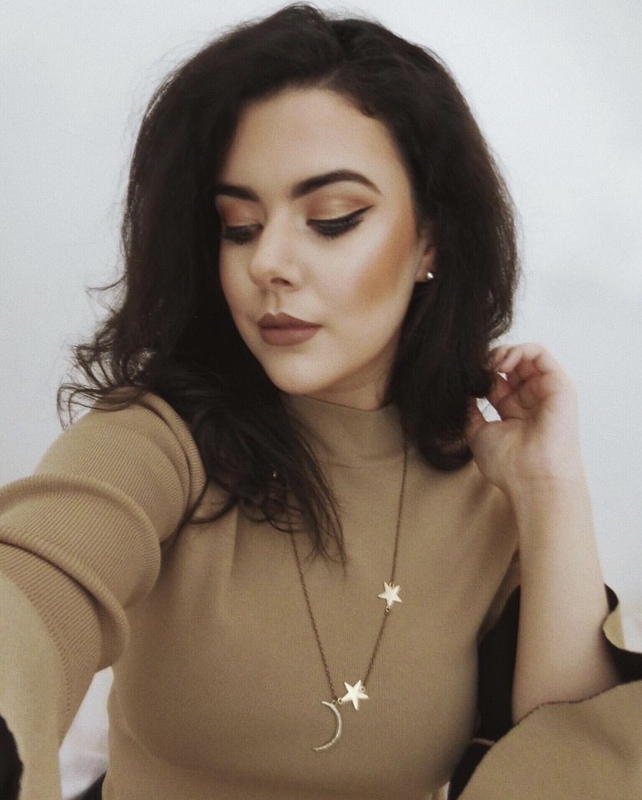 From her simplistic style to classic makeup looks, she has always been my style icon and for this reason I thought I would try recreating one of her iconic looks. The thing that always struck me about Audrey Hepburn was her eyebrows, they were always made to be very sharp and I've been desperate to try and sculpt my own brows to match hers. 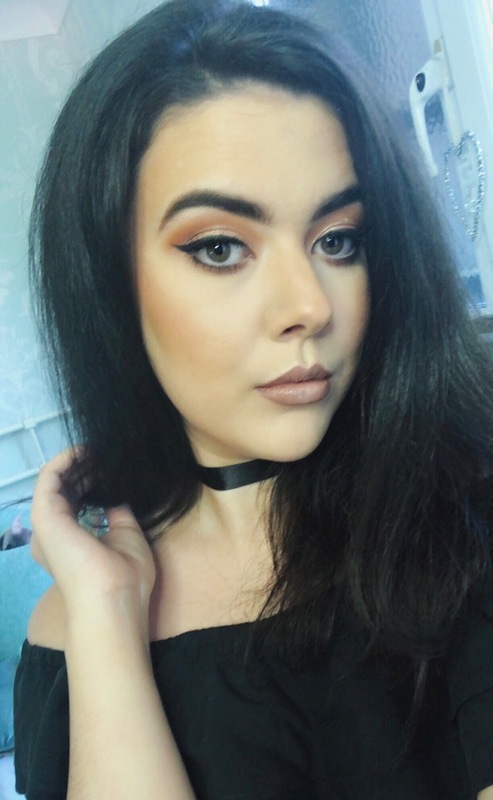 I simply muted my usually curved brows with concealer, set them with loose powder and then went ahead and extended the tail of my brow with a brown eyeshadow until they were bold enough to even slightly achieve Audrey's amazing brows. 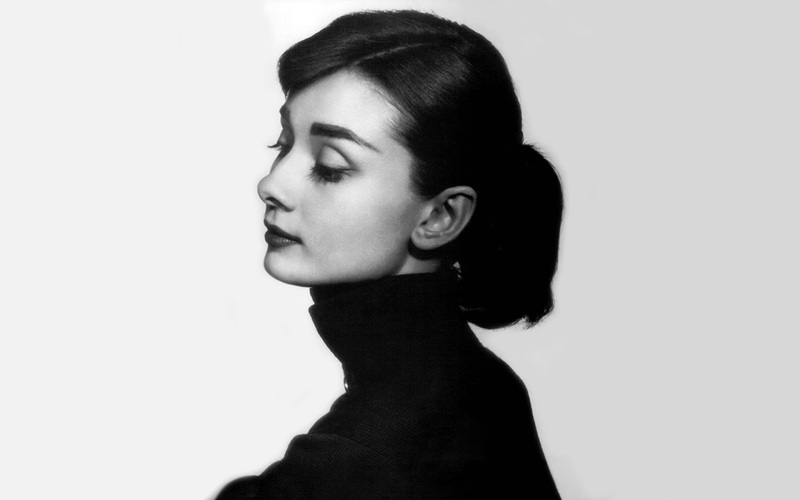 The second thing that I always notice when studying Audrey's makeup is the winged eyeliner she would wear. It was always so simple and was never not too much, which was lovely. So, I used a black eyeliner and drew as thin a line as possible that ended at the socket of my eye. Lastly her lipstick! I could tell by the darkness of her lips in this black and white image that she must've been wearing a red lipstick. So, I used Mac - Sin to draw myself a new smaller lip shape that matched hers and then went ahead and used the Clinique Chubby Stick Intense Lip Colour Balm - 03 Mightiest Maraschino to add some shine. I hope that you like the recreated look, I had so much fun doing it! 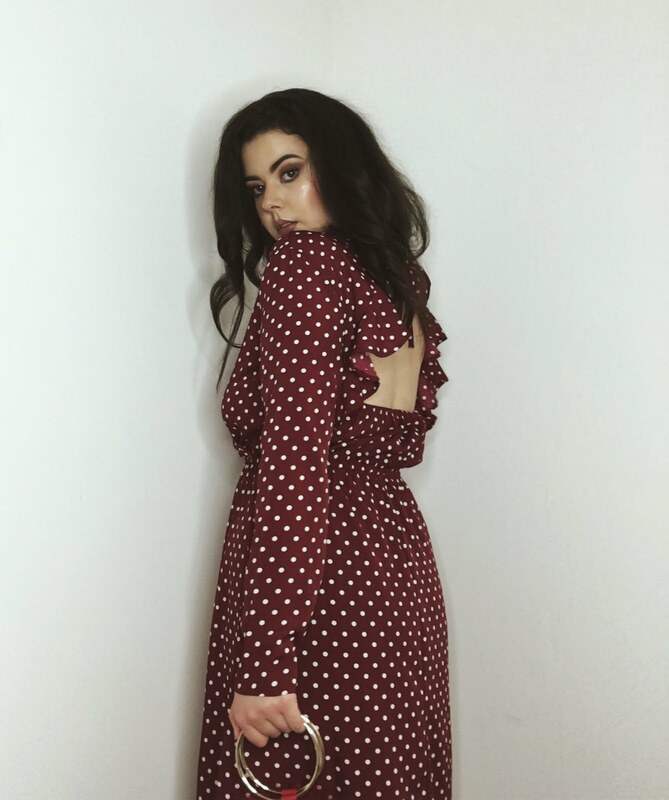 For my first post of 2018 I thought I would share this cute polka dot dress. I feel like I should be off flamenco dancing in this outfit (majorly channeling the emoji). 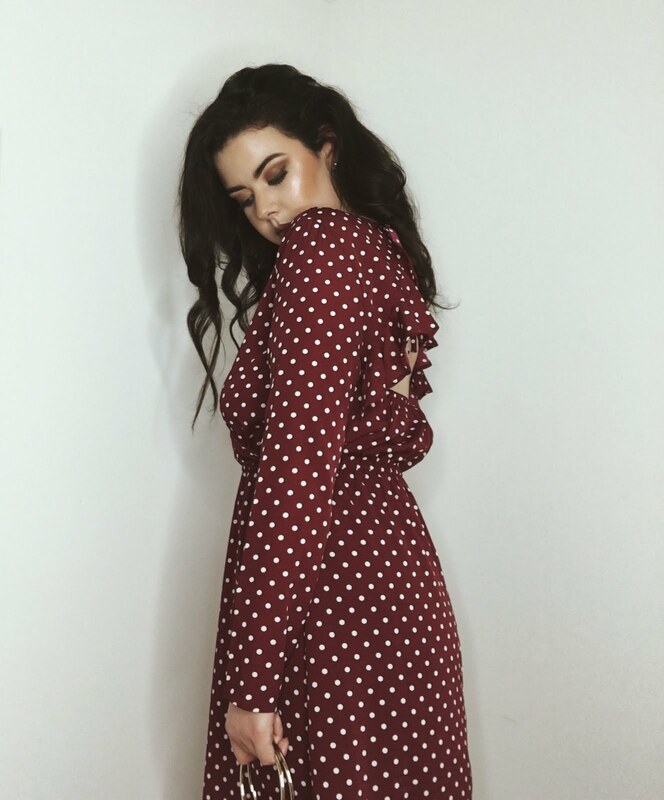 This whole look is from Boohoo, so is not only very affordable but perfect for any occasion from a holiday, to a girls get together or a date night. I paired this dress with a cute little faux fur clutch bag. Keeping it colourful by sticking to the red theme but also adding some contrast with the metal handles. Double ring handles on bags are so in at the moment and will always add to your look, I love them! Throughout the seasons I find that my taste in perfumes change. For example, I always feel that you should match the smell of your perfume to the vision that you have of each season in your mind. For me, I think of spring being slightly fresh with lots of flowers, so I feel it is lovely to wear a lighter, more floral scent and then in the winter it's all about the cosy log fire, so I then prefer a heavier musky scent. I feel that spring is just the time to wear light girly scents. Like I said, to me, spring means fields upon fields of flowers and green grass and I think this is just the most perfect and happy thought to match your fragrance up to. So I have picked the The Private Collection - C Green Floral. This perfume contains notes of fruit, floral and grass- I personally don't think you could get any closer to my vision of spring in a bottle. In my mind summer just screams citrus. Citrus scents have such a refreshing feel to them and are always uplifting clean smells, so in the summer this just needs to be reflected in your perfume. For this reason, I have chosen the Original Collection, Feminine Edition in Citrus. Not only does this perfume keep the light floral feel from spring, but with its top note being bergamot oranges it really gives you that citrus zing. 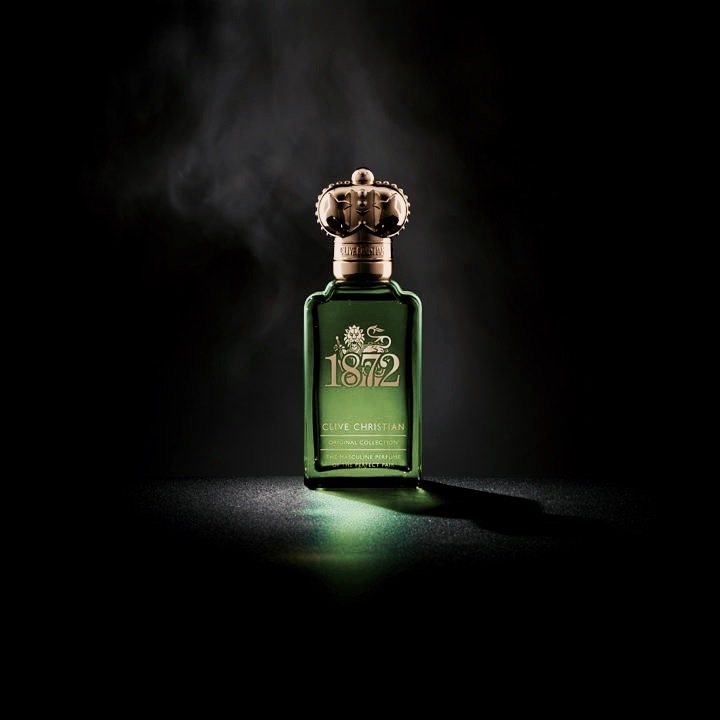 One think I love is that this scent also has a woody base note which means it's a great scent to take you into autumn. Autumn is that time of year where the streets are sprinkled with leaves of all shades of orange and your jumpers start to make an appearance, so why not also keep that heart-warming feel with you in your perfume. For autumn I like going for slightly heavier, cosy scents but not too cosy, as we still need to feel refreshed because there is work to be done! 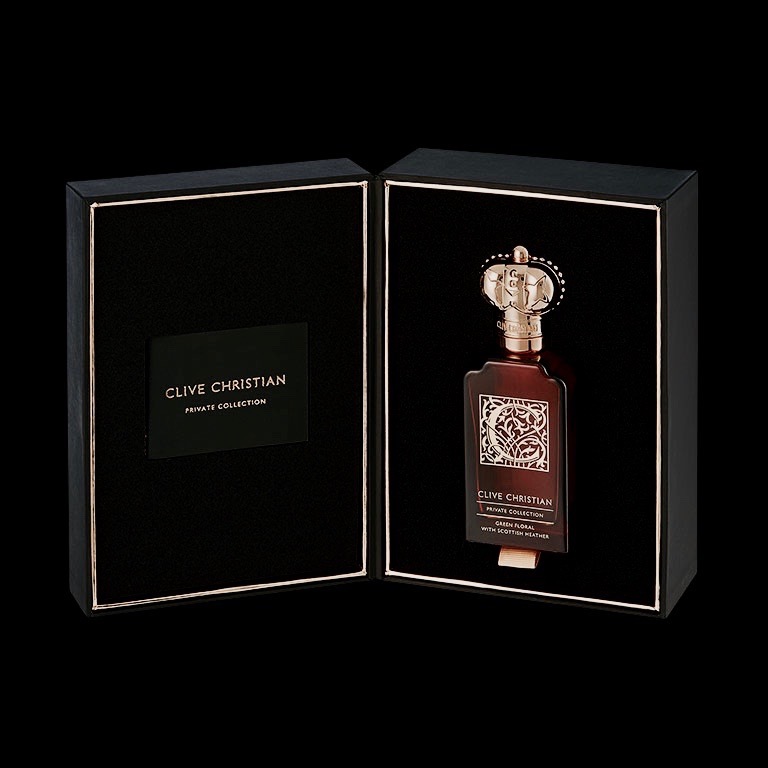 For this I have chosen The Private Collection - C Woody Leather, this perfume has a smokiness to it with its notes of saffron and tobacco but also keeps you feeling refreshed with mandarin. You can probably tell by now I love to have citrus throughout most perfumes I wear, as for me citrus is a productive smell- I think this perfume sounds absolutely amazing! The final perfume on my Wishlist is for my favourite time of the year, winter! This is the time of year that I feel you can go as musky and heavy with your perfume as you wish, it's the time of year for cosying up and getting ready for Christmas. Winter makes me think of log fires, candles and of course sitting under the most luxurious blanket whilst watching your favourite films and all of these things mean that I have to choose the most woody scent that I could find. So here it is my ultimate pick for this Wishlist, The Absolute Collection Sandalwood Crystal. Perfume really is so magical. It can mentally transport you back to some really special times, remind you of people you've crossed paths with, completely change your mood and add to your confidence. The scent of a person is always my first and lasting impression of someone. It is such a personal thing and our choices of scents are what make each and every one of us so individual. If you fancy the chance of winning some goodies from Clive Christian, they are running an advent calendar competition everyday up until Christmas over on their Instagram. 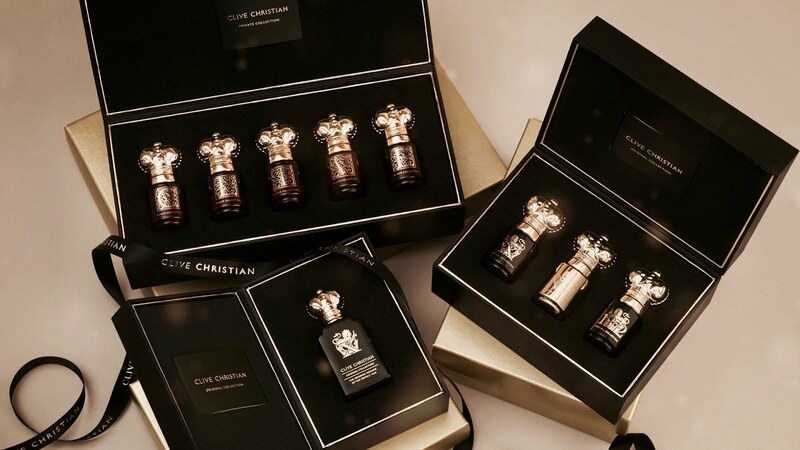 How to enter: Everyday Clive Christian is hiding Advent Baubles on his website, along with a clue on Instagram. 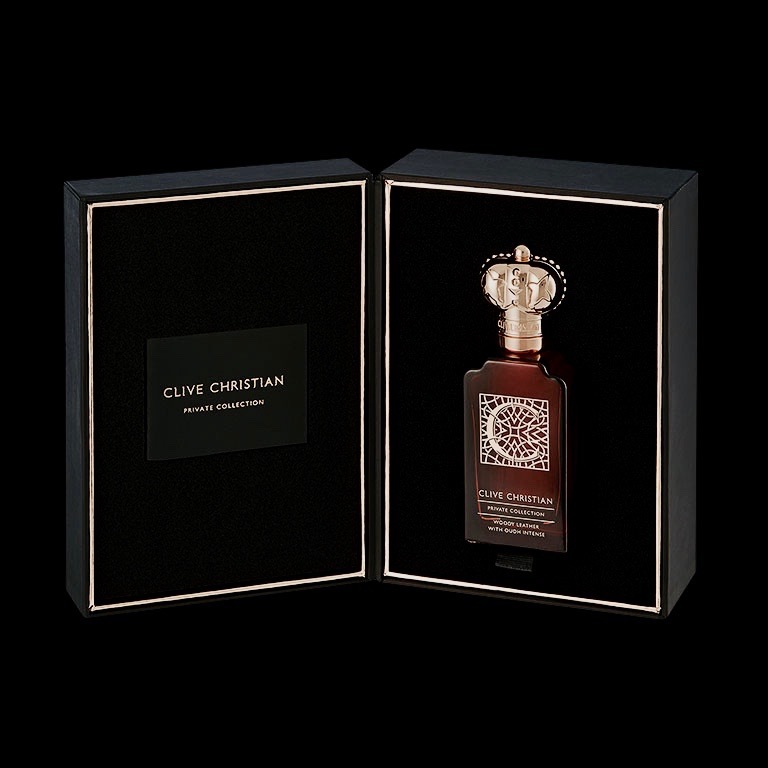 Once you have found the bauble you must screenshot it, post your screenshot onto your Instagram profile and make sure to tag @clivechristianperfume and that is it, it's that simple! Best of luck and the happiest Christmas to you all!